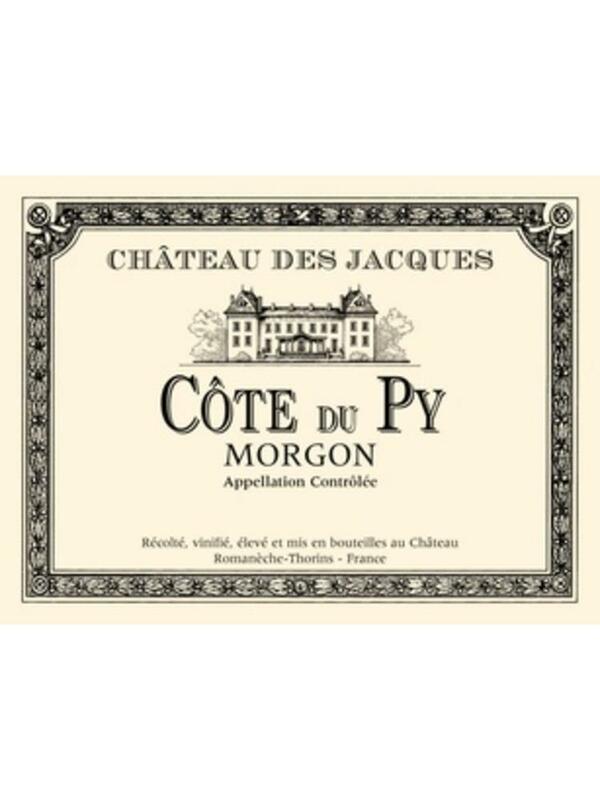 "The Côte du Py vineyard is situated on the slopes of an extinct volcano over the village of Villié Morgon, benefiting from an ideal terroir of granite and schist. 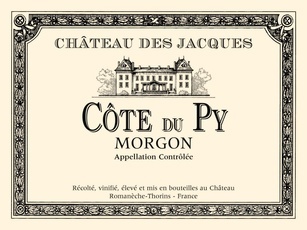 After fermentation, the wine is matured in oak barrels. 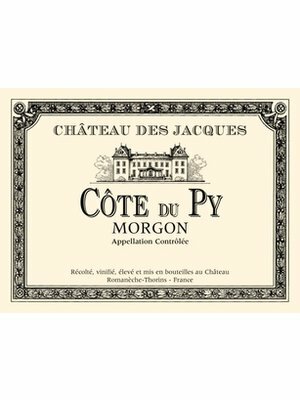 With a deep cherry color and nut and red fruit aromas, this wine has firm tannins that can be austere in their youth."